With guaranteed energy efficiencies, our professional range of indoor LED downlighters are designed to highlight interiors and blend harmoniously with their surroundings. With attention to fit, form and function these luminaires incorporate precision optics, robust thermal management and well-composed light performance. Install directly from the box, with remote drivers allowing for fast installation and easy maintenance. 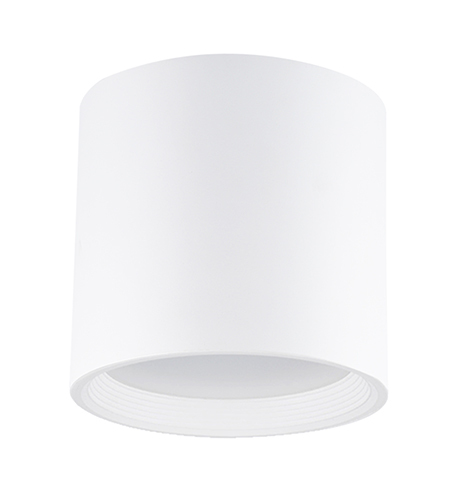 The Goodlight™ Elegante LED Downlight is a design-driven, ceiling surface-mounted luminaire which seamlessly blends into interiors with its soft curves and sleek lines. 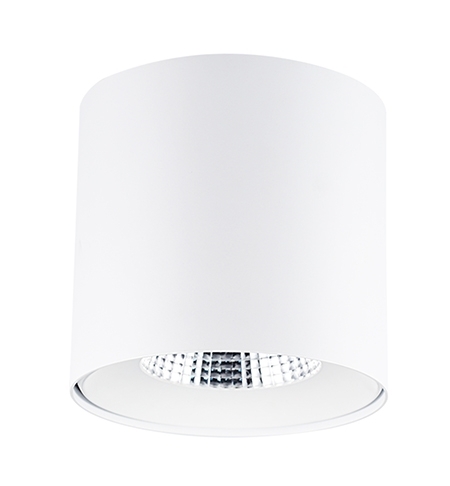 It replaces standard CFL and halogen downlighters, providing a beautiful, natural symmetrical effect. Featuring an integral driver, it allows for quick and easy installation. 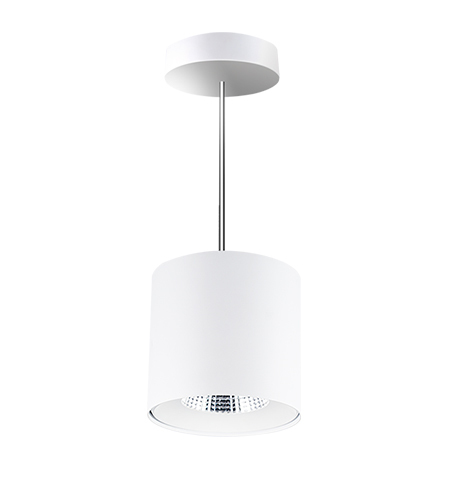 With IP20 protection, options include opal reflector for low-glare environments and surface or pendant mounting. The Elegante range has an ultra-long lifespan of 50,000 hours (L70) providing extreme energy savings and meeting sustainability criteria with an A++ energy rating.